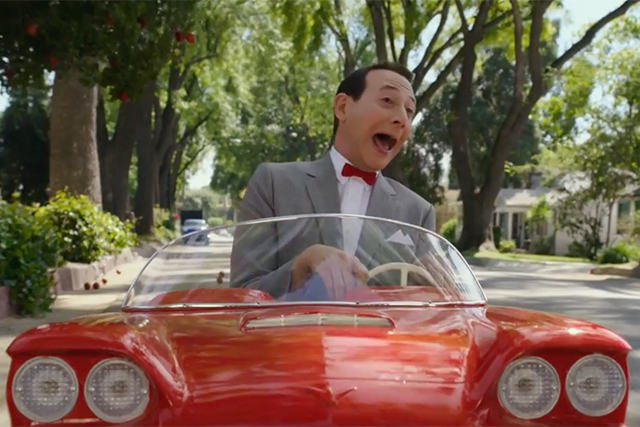 A year ago today my latest film, Pee-wee’s Big Holiday, first started streaming on Netflix!! Today would be a GREAT day to watch it AGAIN! Paul I’m very proud & happy regarding this First anniversary of your beautiful epic film PWBH and I say, it’s the Best film of 2016-2017 infinity! ❤ in honor of this here’s a ??????????? ?